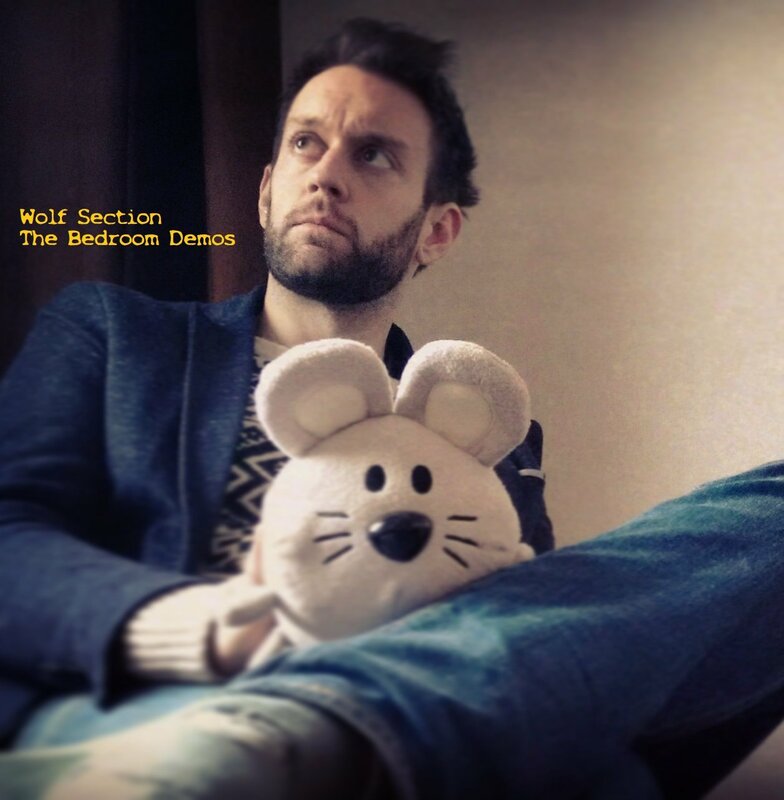 Wolf Section is an indie-pop outfit from Hastings, UK – the project of one man, Andy Murrell. From the confines of his bedroom, Murrell has taken to whipping up some fabulously endearingly rough and ramshackle guitar-pop sounds; something Wolf Section’s aptly titled EP The Bedroom Demos is testament to. Lead track ‘Your Face Will Be My Downfall’ offers us a lovable three-minute insight to his, and the EP’s charms. A beautiful song – musically and lyrically – it whizzes and fizzes along. Chiming and smile inducing mix of guitar and keyboard noise, a mild dose of delightful fuzz and catchy melodies coalesce while Murrell’s slightly mournful accented brogue endeavours to raise his lyrics to pride of place – emblematic of the song’s stirring and rousing nature. An ever so charming, endearingly rough-and-ready and ramshackle three-minute slice of guitar-pop; like a bedroom-pop version of Billy Bragg playing with The Strokes. Listen to ‘Your Face Will Be My Downfall’ below and the entire EP can be found here.